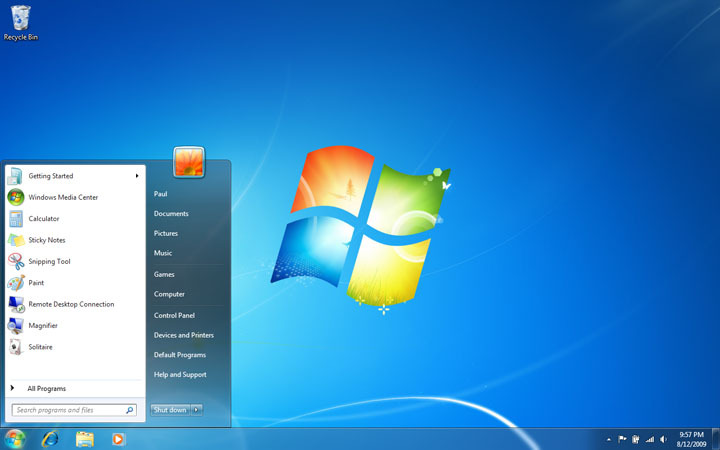 Microsoft ended mainstream support for Windows 7 on Tuesday, January 13. However, the company continues to offer extended support for another five years, until January 14, 2020. This means that the OS will no longer receive new features, or any design changes or the likes. It also won’t provide complementary phone or online support anymore. However, windows 7 will continue to get security patches and users can access paid online and phone support for another five years. Microsoft is focusing on Windows 10 and trying to convincing the users those who didn’t upgrade to Windows 8 to do so for Windows 10. So, windows 7 will remain as it is right now, with no changes coming to it in the future.